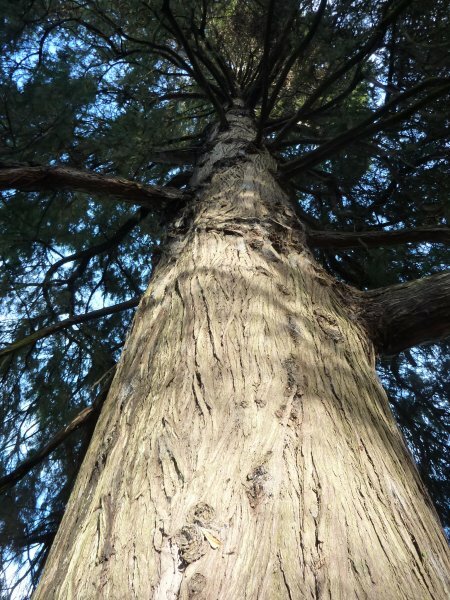 'The shapely Bhutan cypress in Yatton Park was one of Chadwick's later plantings, believed to date from about 1870. 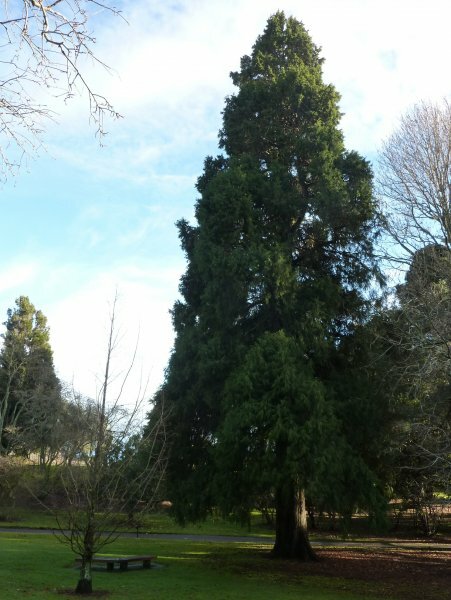 It is one of the best trees in the park, being 141 cm in diameter and 33.8 m high, and the largest and tallest recorded in New Zealand' (Burstall and Sale 1984). 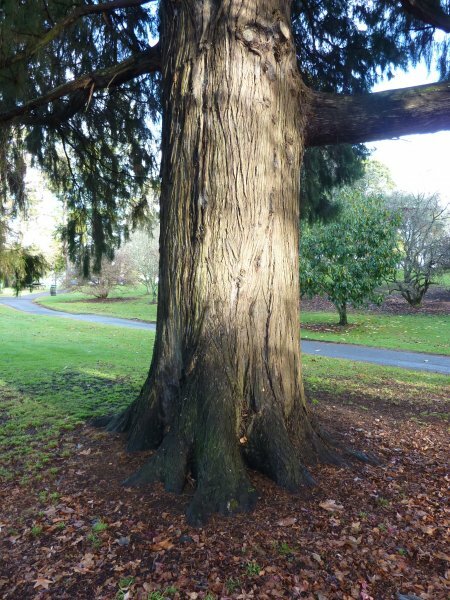 Ref: Historic and Notable Trees of New Zealand; Waikato, Thames Valley - Coromandel, Bay of Plenty. Forest Mensuration Report No. 17, April, 1972 (unpublished), page 64. S.W. Burstall, E.V.Sale (1984) Great Trees of New Zealand, page 101. Kenny, P. 2001 Review of S.W. Burstall's Notable and Historic Tree Listing: Tauranga District Council & Western Bay of Plenty District Council (unpublished). 01 Jul 2002 Van Pelt, R.
01 Jan 1984 Burstall, S.W. 01 Jan 1969 Burstall, S.W.